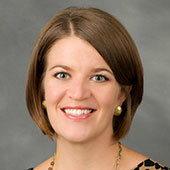 Wake Forest University will award five honorary degrees during its May 17 commencement ceremony. The ceremony will also feature an address by Roman Catholic leader Cardinal Francis Arinze. Cardinal Francis Arinze, president of the Pontifical Council for Interreligious Dialogue , doctor of divinity. The Pontifical Council for Interreligious Dialogue is the Vatican’s office for promoting mutual understanding, respect and collaboration between Catholics and followers of other religions. Arinze, who is frequently mentioned as a possible successor to Pope John Paul II, was made a cardinal in 1985. Richard Darman, former presidential Cabinet member, doctor of laws. Darman is a partner in The Carlyle Group, a global private investment firm. Darman has worked with former presidents Gerald Ford, Ronald Reagan and George Bush. His roles included being a member of President Bush’s cabinet and director of the U.S. Office of Management and Budget. During the Reagan administration, Darman served as deputy secretary of the U.S. Treasury and assistant to the president. He was also assistant secretary of commerce during the Ford administration. 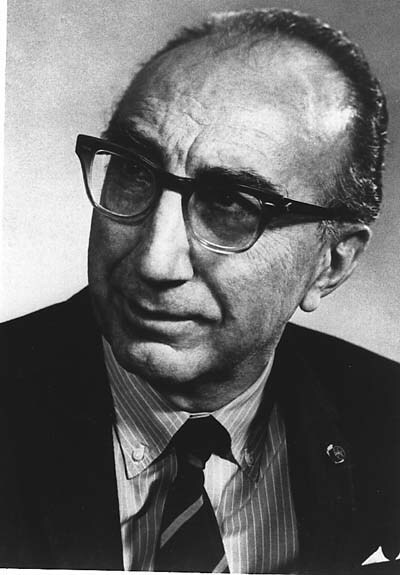 Michael DeBakey, a surgeon, teacher and medical statesman, doctor of science. 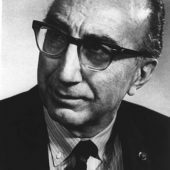 DeBakey, whose career includes innovations in cardiovascular surgery and the artificial heart, is recognized internationally for his accomplishments in the field of medicine. At the Baylor College of Medicine, DeBakey served as chancellor from 1979 to 1996, president from 1969 to 1979 and chairman of the surgery department from 1948 to 1993. He now serves as chancellor emeritus, Distinguished Service Professor and Olga Keith Wiess Professor of Surgery. He also is the director of the DeBakey Heart Center, which was established by Baylor in 1985 for research and public education in the prevention and treatment of heart disease. 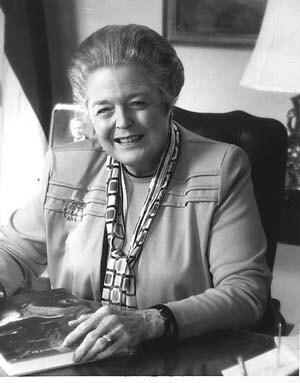 Betty McCain, secretary, N.C. Department of Cultural Resources, doctor of humanities. McCain, who was appointed secretary in 1993, has worked to preserve North Carolina culture and history. An active volunteer and political activist, McCain is currently a member of numerous boards for North Carolina museums, libraries and historical societies. 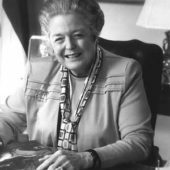 Her work for the state’s Democratic Party includes serving on the executive committee since 1971 and as party chairperson from 1976-1979. Ambassador Andrew Young, former ambassador, international businessman, politician, author and human rights activist, doctor of laws. Young is chairman of GoodWorks International, a consulting group that provides services to corporations and governments operating in the global economy. His career includes three terms in the U.S. House of Representatives and two terms as mayor of Atlanta. President Jimmy Carter appointed Young the ambassador to the United Nations, where under his leadership the United States took an active role in negotiations for the independence of Namibia and Zimbabwe. An ordained minister and former pastor, Young was also a top aide to Martin Luther King Jr.